The Baseball Hall of Fame announced the results of this year’s voting and four players are headed for Cooperstown. Pitchers Randy Johnson, Pedro Martinez, and John Smoltz go in the first year their names appeared on the ballot and second baseman Craig Biggio is in after falling two votes short last year. The four new members represent the biggest single-year expansion of the Hall of Fame since 1955. No thinking baseball fan can take umbrage with any of these selections and neither should the majority of fans. 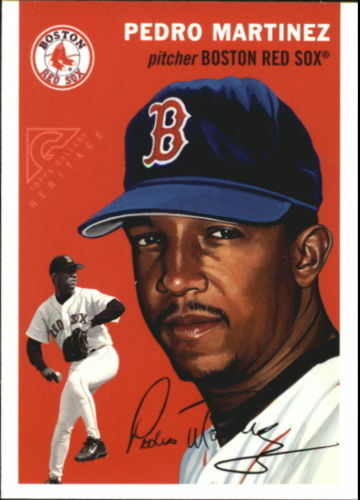 Johnson got a late start in his career, pitched until he was 45, won 303 games, and struck out 4,875 batters in 4,1351/3 innings. His winning percentage is .646 and he has five Cy Young Awards in his trophy case. My only question about Johnson getting into the Hall of Fame is, who are the 15 writers who left him off their ballots? 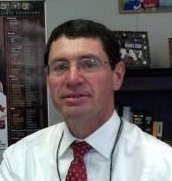 Martinez pitched 18 years and his 219-100 record computes to a winning percentage of .687. Here is a list of pitchers since 1900 with a better winning percentage than that: Whitey Ford (.690). Martinez is an eight-time All-Star and won three Cy Young Awards. He struck out 3,154 batters in 2,8271/3 innings. 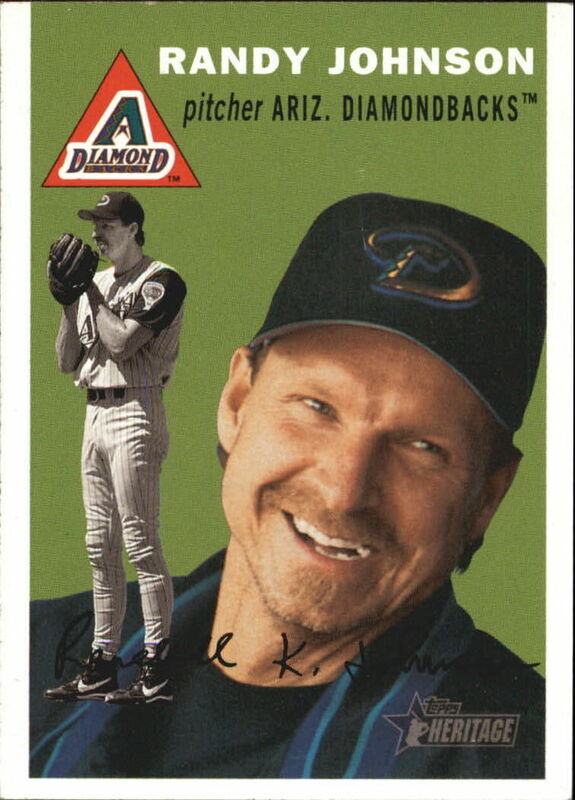 In 1999, he was 23-4 with a 2.07 earned run average and he struck out 313 batters in 2132/3 innings. That’s quite a dominating year right in the middle of the steroid era. Still, 49 writers could not bring themselves to vote for Pedro. My only question is, did Don F. Zimmer have a vote? Smoltz got into the Hall of Fame because of his impressive record as a starting pitcher, a relief pitcher, and big game pitcher. He won 213 games and had 3,084 strikeouts. Smoltz won the Cy Young Award in 1996 when he won 24 games. He became a relief pitcher halfway through the 2001 season and by the end of 2004, he had racked up 154 saves. Smoltz returned to duty as a starting pitcher in 2005 and went 14-7. He led the league in wins with 16 in 2006 and won 14 more games in 2007. I’m not usually a big fan of the save as an indicator of how valuable a pitcher is, but the fact that Smoltz was first a dominant starter, then the most dominant reliever, and returned to be a dominant starter puts him in a class by himself. As for being a big game pitcher, Smoltz pitched in 25 postseason series, including five World Series; his postseason record is 15-4. 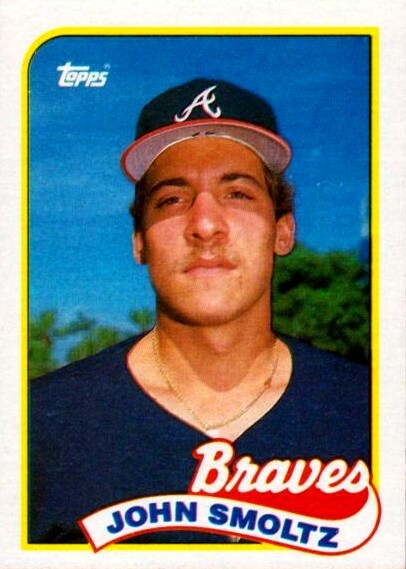 With his relatively low win total, I can see how some writers chose not to vote for Smoltz. My only question is, did Chris Lincecum (Tim’s dad) have a vote? Biggio has 3,060 career hits; Hall of Fame case closed. Biggio becomes the first definitive member of the Houston Astros to make it to the Hall of Fame. 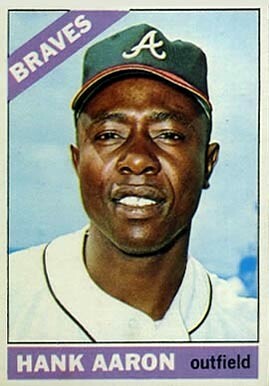 Sure, Joe Morgan made it, but let’s face it. If Morgan were judged on his years in Houston, he’d have to buy a ticket to get into the Hall of Fame. Nolan Ryan had some dominant years in a Houston uniform, but his work with the California Angels made him a household name. Besides Morgan and Ryan, the only other players with any time in an Astros’ uniform who are in the Hall of Fame are Nellie Fox, Ed Mathews, Robin Roberts, Don Sutton, and Leo Durocher. Again, case closed. 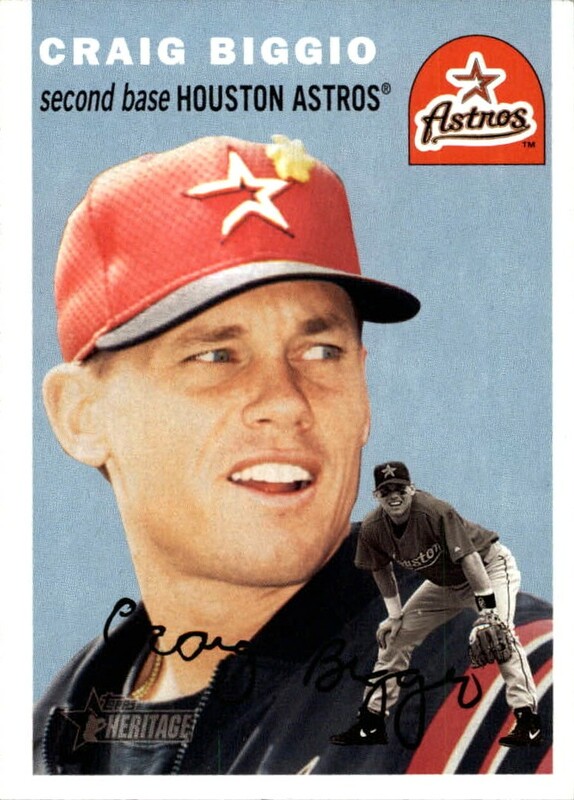 I’m glad Biggio is going into the Hall of Fame; he was a fine player and a good guy. My only question is, why did it take three ballots for him to get in? 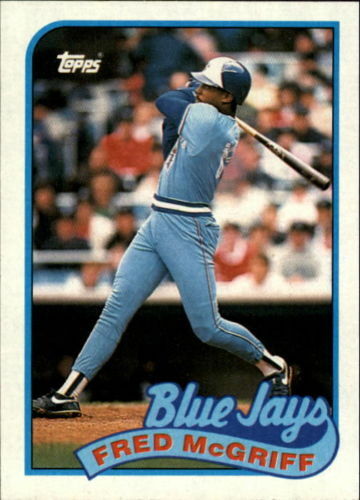 Finally, it’s time for my annual rant about Fred McGriff. He was on the ballot for the sixth time, but received just 12.9% of the vote. If there’s a silver lining for the power-hitting first baseman I suppose it’s that he got more support this year than the 11.7% of the vote he received last year. Still, his highest total was 23.9% in 2012, so he has never gotten the support I feel he deserves. McGriff played for six different teams over 19 years in the major leagues. He hit 493 home runs, drove in 1,550 runs, and finished with a .284 batting average. McGriff was the first player to lead each league in home runs and he hit 30 or more homers for five different teams; he had 10 seasons in which he hit 30 or more home runs. McGriff’s 1,550 runs batted in are more than many players already in the Hall of Fame, including Willie Stargell (1,540), Mickey Mantle (1,509), Billy Williams (1,475), Ed Mathews (1,453), Jim Rice (1.451), Orlando Cepeda (1,365), and Duke Snider (1,333). McGriff’s 493 home runs tie him with Lou Gehrig and are more than Stan Musial (475), Stargell (475), Dave Winfield (465), Carl Yastrzemski (452), Williams (426), and Snider (407). Stargell had a .282 batting average to go along with his 475 homers and 1,540 RBIs; McGriff topped all of those numbers. Stargell made it into the Hall of Fame on the first ballot. If Stargell was such an obvious choice, then it seems to me that McGriff should be in by now. The only explanation I can come up with for McGriff’s low vote totals is that the writers want to have it both ways. On the one hand, they don’t want to vote for players suspected of using performance-enhancing drugs, while on the other hand they seem to be saying that 493 home runs aren’t what they used to be. Well, the reason the measly 493 homers that McGriff and Gehrig hit aren’t what they used to be is because of those players who used PEDs. It’s way past time to bring the Crime Dog in from the cold. Thanks for dropping into my site and for the feedback.